Lorraine Walker, acting editor of SGN Scoops digital magazine, was unable to be present but noted that a lot of work goes into the planning and execution of the Diamond Awards. "Many people have contributed to this year's Diamond Awards event and I am thrilled that it was such a beautiful night. My thanks to the volunteers and staff of Creekside and SGN Scoops for making the Diamond Awards an exceptional evening. Congratulations to each of the very deserving winners!" Creekside Gospel Music Convention 2014 is in the books! What a great time to be a Gospel music fan at the Gospel music capital, Pigeon Forge, Tennessee. Hundreds gathered at the Smoky Mountain Convention Center from November 3rd through 6th to experience music, fellowship, fun…and doughnuts! Monday night began with set-up in the Exhibit Hall of artist booths. It’s always fun to get together with the artists before the concerts. There had been snow in the area on the weekend but we were glad that Monday was sunny and mild. The evening concert began at 5:30pm to a crowd who were excited and enthusiastic. At 8:00pm, we welcomed our honored guest, Little Willie Wynn and all of his friends for a “Bash” like Creekside has never seen before. 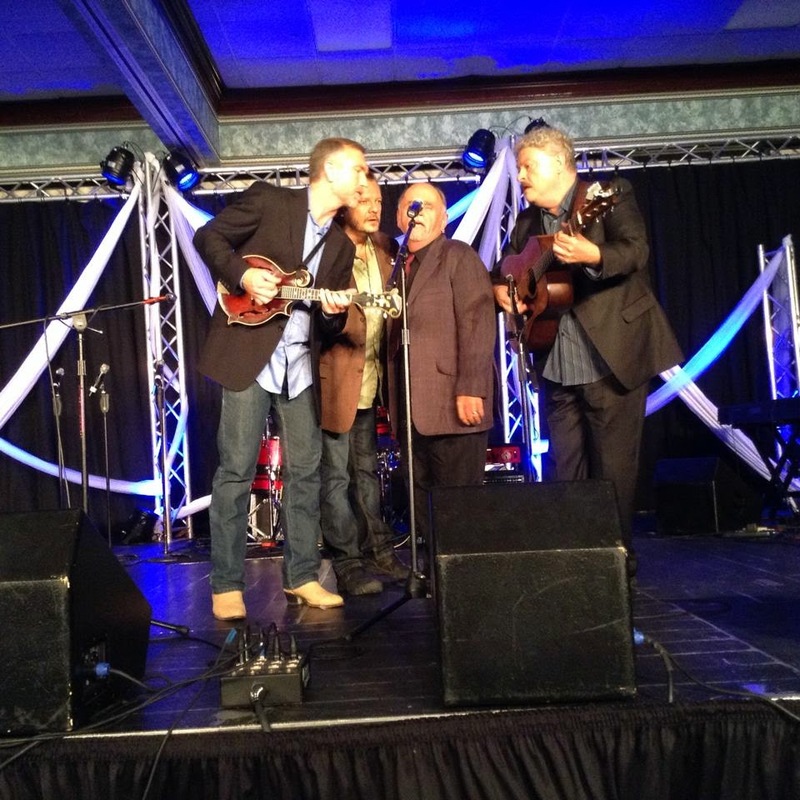 Laughter, fun and a whole lot of great music from Woody Wright, The Kramers, The Tennesseans and Sweetwater members. What a terrific evening! 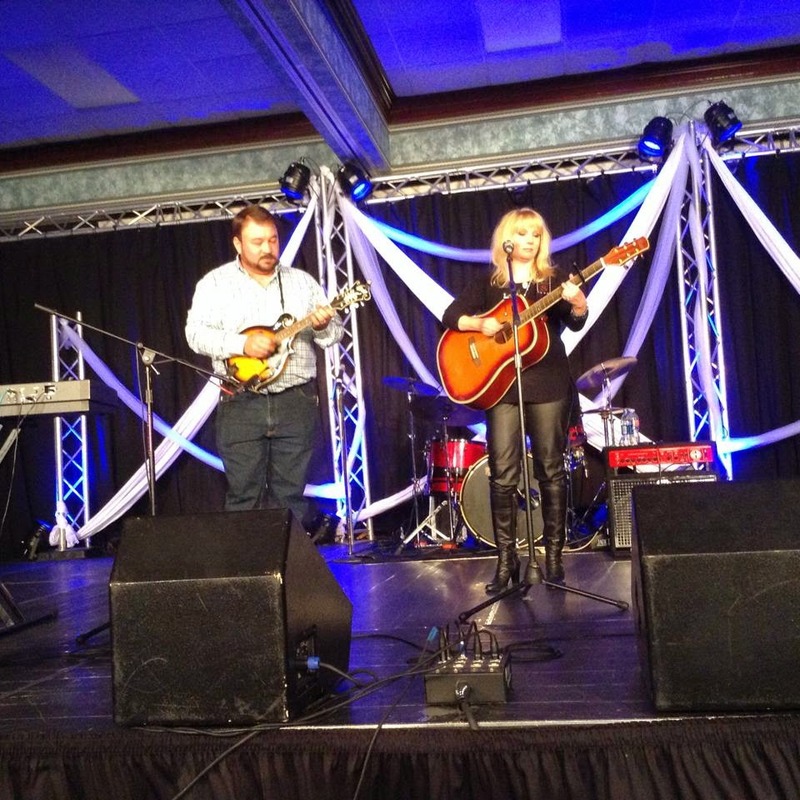 Tuesday was the Chapel Valley Showcase, the evening concert and then the 2014 Diamond Awards. You will see the winners elsewhere in this edition. Wow! We had a great celebration with special guests Karen Peck and New River, Blue Highway, the Dixie Melody Boys, the Freemans, Danny Jones, and of course the impeccable Tim Lovelace as emcee. Wednesday we had the Morris Music Group Showcase, the Red Back Hymn Book Choir and the special evening concert. 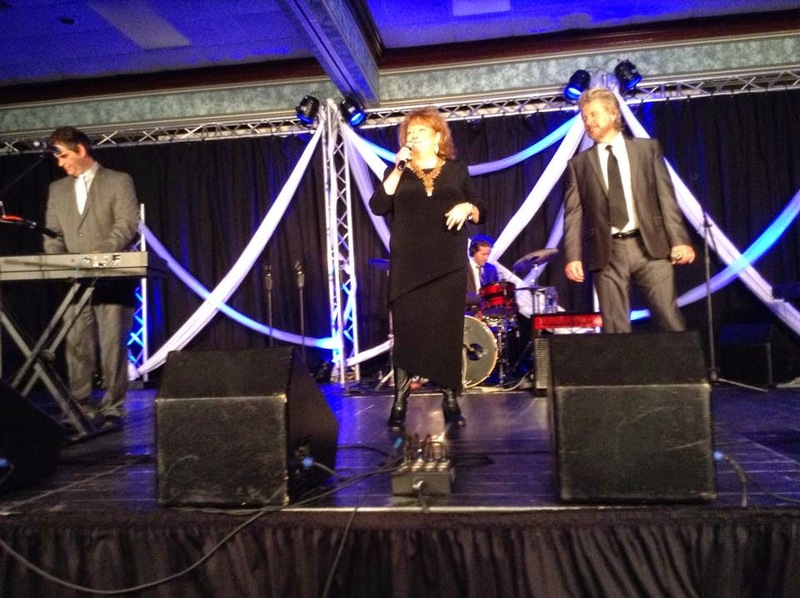 On Thursday, we were privileged to have Ken and Jean Grady of Gospel Music Today do live tapings for their show. They had been with us all week and also worked with us in the producing of the Diamond Awards. What a precious couple! Our last evening concert was a special night with music from 20 groups and an audience who didn’t want to leave. New this year was the Midnight Prayer service, from Monday night through Wednesday night. It was a memorable time of prayer and praise from artists and fans who joined together to pray for the singing and for any needs within the group. On Tuesday night, those who had listened to the Strictly Southern Show with Vonda Easley were treated with doughnuts before the prayer service. There was more than one set of sticky hands! The annual Diamond Awards recognize the best in Southern, Country and Bluegrass Christian music and are hosted by SGNScoops digital magazine and Coastal Media Group. 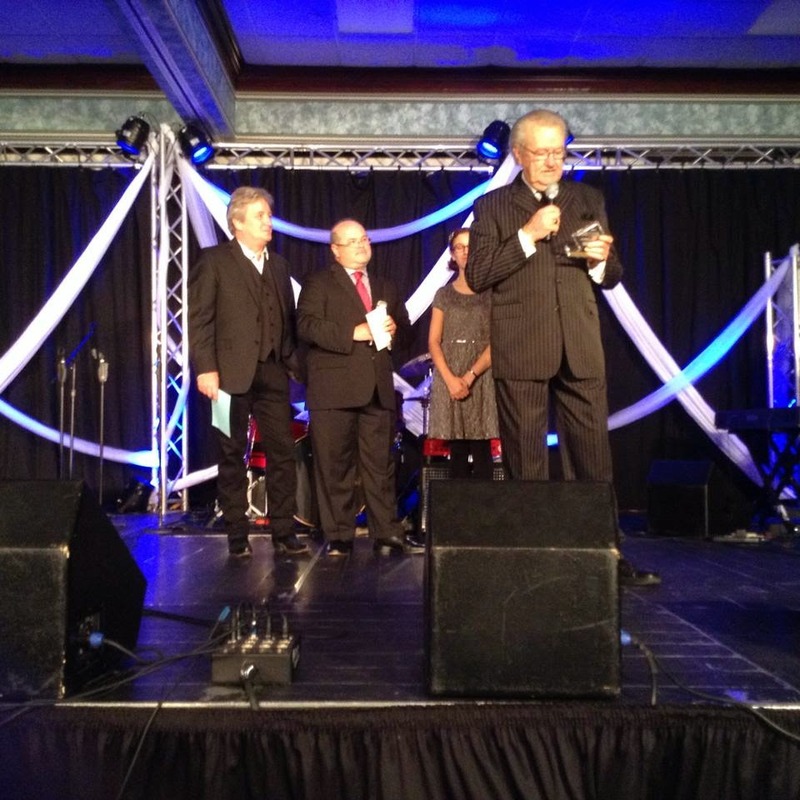 Originating in 1991, they were the first Southern Gospel fan-based awards and are still open to everyone, no subscription required. Since January 2014, voting has been held to select the nominees for this year's Diamond Awards, to be held at Creekside Gospel Music Convention at Pigeon Forge on November 3rd through 6th. Artists were selected by voters from across the internet to become a top-ten nominee and then a top-five nominee. Voting commenced on the top-five selections and has now closed. SGN Scoops would like you to meet our top-five finalists for each category of the 2014 Diamond Awards. Today's category is the JD Sumner Living Legend Award. Ava started singing professionally at the age of 3 yrs old featured in local churches in the Dallas-Ft Worth area of Texas. Ava loves the Lord with all her heart and it shows in her anointed singing! Her testimony of God’s healing power in her body alone is worth having her come and minister to your Church. In 1980 she began traveling with Wally Fowler of Nashville, Tenn. as a featured and background vocalist. The group was called Wally Fowler and the Tennessee Top Ten. 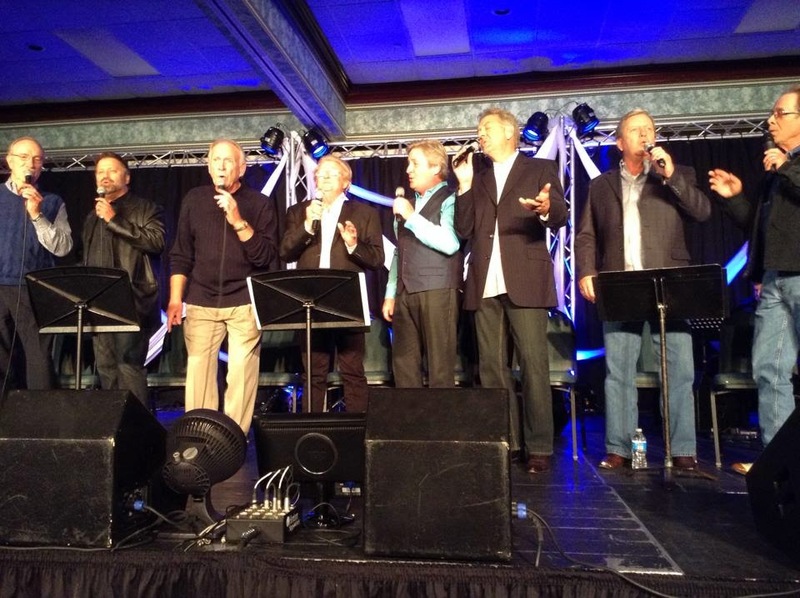 They traveled throughout the United States performing Southern Gospel Music at major venues. In 1989 Ava moved to Branson, Missouri and began working with several known artists in the gospel music industry, such as Boxcar Willie and Barbara Fairchild. While in Branson, Ava became a major part in the Branson Gospel Music Association. 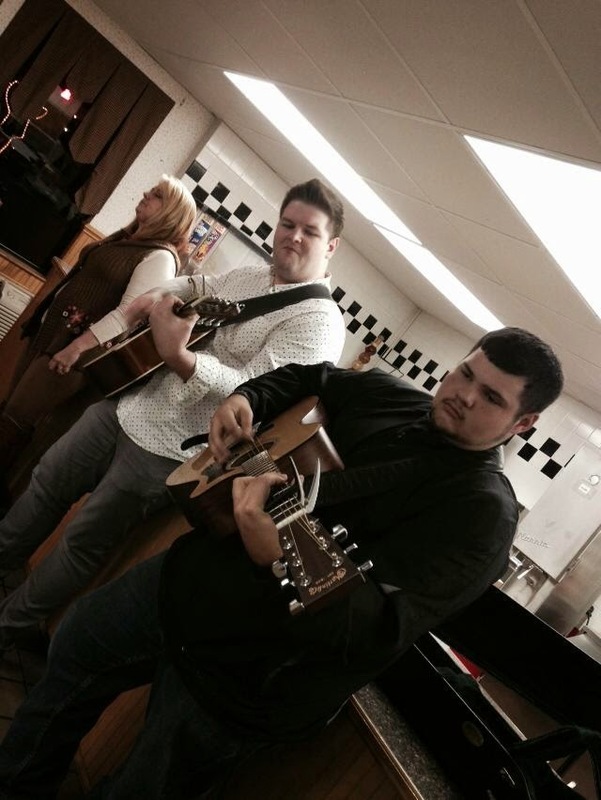 Not only performing but also helping to bring in new talent to perform in the Branson area. In 2001 Ava was named the Branson Gospel Female Vocalist of the Year. 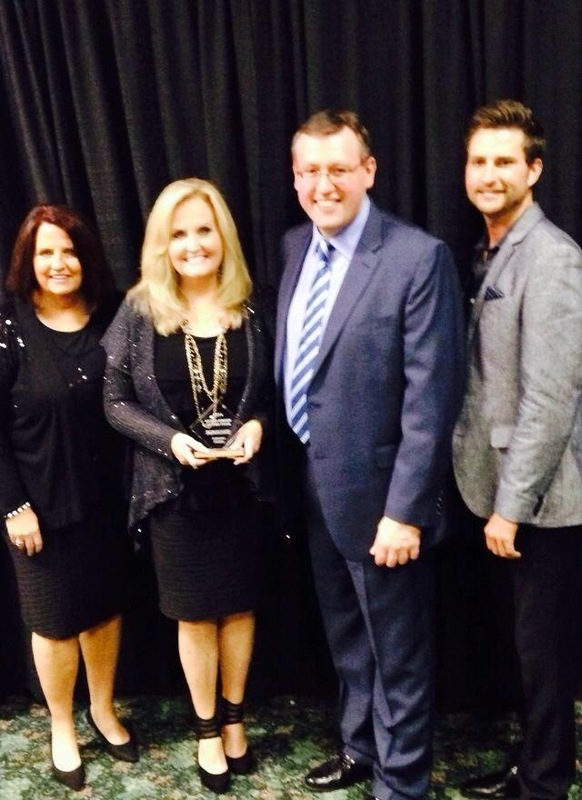 Since winning that award Ava has been traveling throughout the United States singing Southern Gospel Music in churches and other venues. She has been the opening performer for such known Southern Gospel Talent as, Karen Peck & New River, The Hemphills, and others. In 2001 Ava recorded and released her first album entitled Singin 4 Him. It was a compilation of old and new Southern Gospel Songs. In 2003 Ava became a national recording artist with the release of her second album entitled “Try Once Again.” Several songs on this album were released to the national media. They included the title song Try Once Again and He Came Through. These songs are being played throughout the U.S., Canada, Mexico, Asia and the Caribbean. This album was produced by Les Butler of Butler Music Group and Family Music Group and recorded in Nashville, TN. Jason and Aaron Crabb of the Crabb Family were gracious enough to sing back up on two of Ava’s songs on this album. Not long ago at the National Quartet Convention Ms Dottie Rambo agreed to record two duets with Ava. Dottie was called home to heaven before that happened. Ava has spent most of her time touring throughout the Midwest and Southeastern United States singing and giving her testimony at churches, women’s conferences and other venue’s. 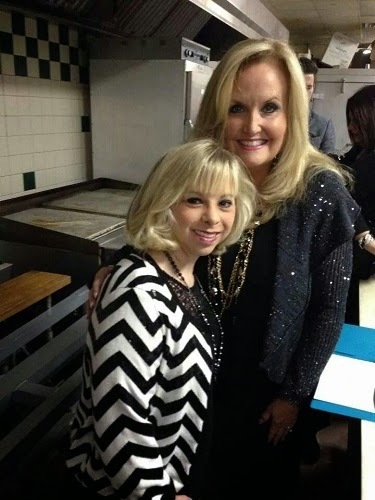 She has been seen on National TV on the Jim Bakker Show out of Branson, MO and the Jimmy Snow show in Nashville, TN. She would love to come and lift up the name of Jesus through song at your next event. In 2009 Ava recorded and released her third album entitled His Grace Is Amazing. In 2011 Ava recorded and releaser her fourth and newest album entitled Stones. Ava has a wonderful testimony of how God has healed her body that she loves to share with others. Ava has shared the stage with such artist’s as; Marty Robbin’s, Mel Tillis, Merle Haggard, Marty Haggard, Roy Acuff, Willie Nelson, Howard & Vestal Goodman, Johnny Minick, The Florida Boy’s, Gold City, Karen Peck & New River, The Hemphill’s, and the Chuckwagon Gang, as well as others. My love of music was instilled in me from my Childhood, my Father was a band leader and singer until our salvation when I was 11 years old. My grandparents,parents, aunts, and uncles all played and sang. I started singing for a local nursing home once a week when I was 15 and that is something I do one a month even now. I have played piano for church since I was 16 years old. I am now a Music Minister at Amazing Grace Worship Center in Alabaster, Al where I have served for the last 19 years. I am very excited to have several Cd’s available on my website and to have reached # 67 in the Singing News Charts and #28 on the SGN Scoops charts and also charting in Powersource Gospel. It is a joke that when you join our family, you can choose if you would like to sing, play, teach or preach, but my family is extremely anointed to work in the Kingdom of God, and everyone who joins by marriage eventually is called with a talent. My time and life are spent in a constant relationship with God and how I can be of assistance to Him. My talents and skills include Piano, singing, teaching, writing for SGN Scoops, writing church dramas and directing them. If you would like to contact me for a singing or speaking engagement I am available at www.tinawakefield.com tina wakefield ministries on facebook, tina15wakefield@bellsouth.net or 205-259-3227.
strongly anointed singing with God's message clearly presented to encourage and lead the lost to Christ. The faces may look familiar as the members have served for many years in different groups and in different capacities, but are now excited about this new chapter. Let me introduce you to Faith’s Journey. meeting his wife Deana and forming/owning Faith's Journey. to see what God is doing, and going to do, in the future. Becky and Mike Barfield of Lexington, SC. To schedule Forever Changed for your concert or church event, contact Becky or Mike Barfield at 803-356-9542 or e-mail info@WeAreForeverChanged.com. This event will be hosted by Rob Patz, CEO of Coastal Media Group; Shane Roark, co-owner of Chapel Valley; and Richard Hyssong, Marketing and Artist Director of Chapel Valley. The evening will include performances by several Chapel Valley artists, and of course the nominees for the SGN Scoops’ Diamond Awards will be announced. 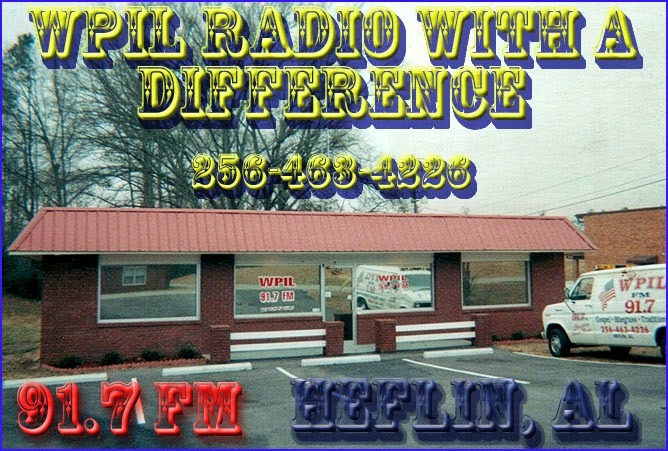 This free event will be broadcast on ASGM at http://www.theasgm.org/ the leader in providing live online Southern Gospel concerts. If you have not yet voted for your favorite artist, please go to http://www.sgnscoops.com/2014-diamond-awards/ to cast your vote for your favorite artist. The SGN Scoops has reported that they have received the highest vote totals to date. This will be an incredible evening of good Southern Gospel Music, as well as an exciting night when you see and hear your favorite artist receive a nomination for a coveted SGN Scoops’ Diamond Award. Mark this date in your calendar and be sure to join us! 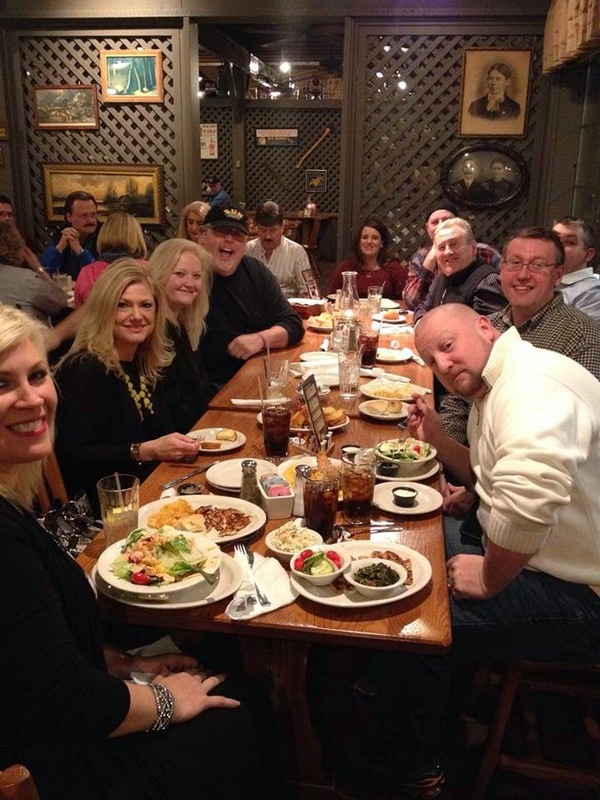 Pigeon Forge, TN (February 7, 2014) - SGN Scoops Magazine welcomes a new guest to the 2014 Creekside Gospel Music Convention this November. 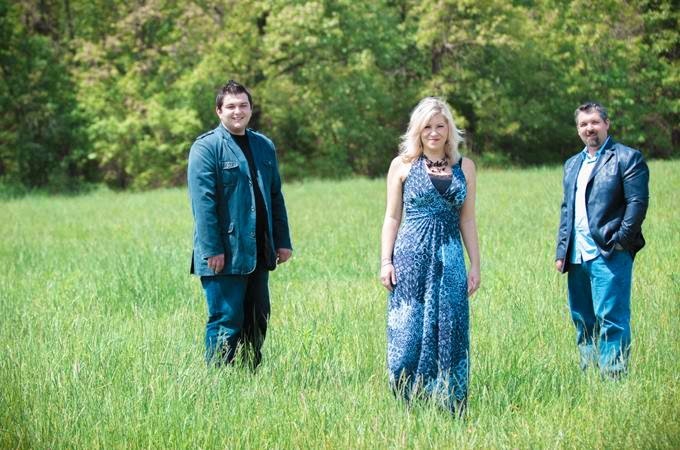 The three-day event in Pigeon Forge that features Gospel, Country and Bluegrass music will now feature the Morris Music Group from Alabama, an organization that is quickly growing into one of Gospel's outstanding record companies. The Morris Music Group which represents such artists as The Steeles, Eagle's Wings, Hope's Journey and Jay Parrack and Vocal Event, will be hosting a Showcase on Wednesday, November 5th, 2014. Kelly Morris, CEO and Owner of Morris Music Group, says that MMG is thrilled to be part of Creekside this year. "We are very excited about what God is doing with Morris Music Group and can't wait to share our artists with the Creekside crowd!" says Morris. Co-owner and Director of Radio Promotions for MMG, Vonda Easley, adds, "I had the opportunity to attend Creekside in 2013 and was very impressed. Rob Patz put on a great event with some awesome, talented artists." Rob Patz, CEO of Coastal Media Group and publisher of SGN Scoops Magazine, is happy to welcome MMG to the Creekside family. "Creekside is growing each year, creating wonderful, memorable moments and engaging fans in a fantastic three-day experience of good music and fellowship. It truly is a spiritual retreat for many, including our artists. 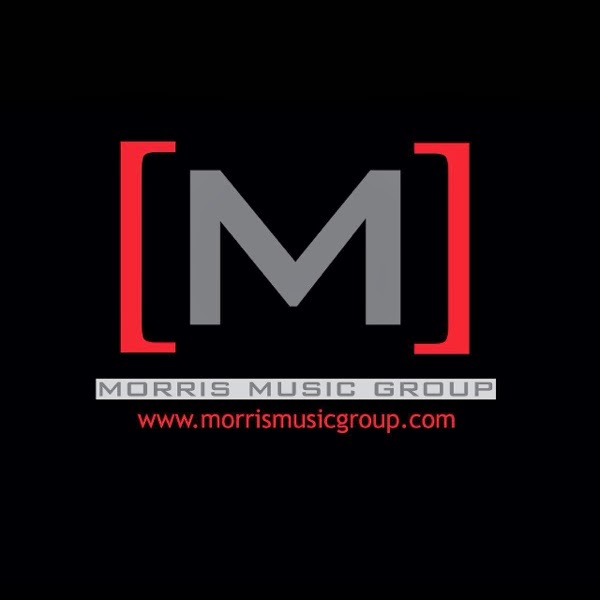 We welcome the many fans and artists that are planning on joining us for the first time in 2014, including our friends at the Morris Music Group. It's going to be a great Convention!" 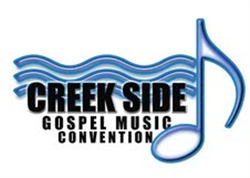 Creekside Gospel Music Convention will run from November 3rd to 5th in The Smoky Mountain Convention Center with such highlights as The 2014 Diamond Awards, Lou Hildreth's Night of Honor, Old Fashioned Gospel Singing with Artists' Choir, as well as a daily chapel service and afternoon showcases. 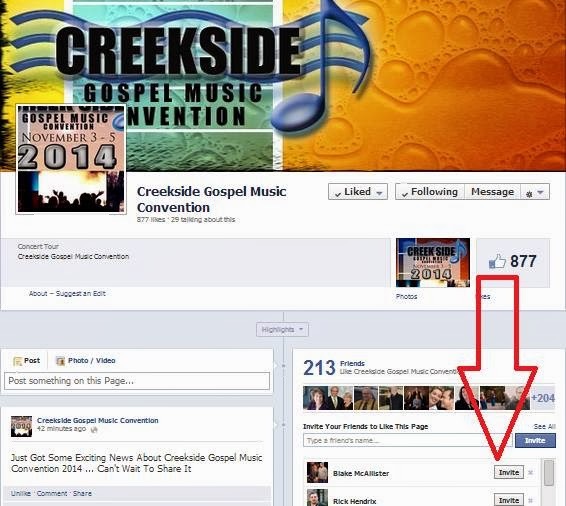 For more information, latest news and artists scheduled to appear, visit the Creekside page on Facebook, here: https://www.facebook.com/Creeksidegospelmusicconvention . Artists wishing to participate, please email rob@sgnscoops.com. We are thrilled with each passing year at the level of participation in the Diamond Awards voting process. Although we surpassed voting records this past year, we still are frequently asked how artists are nominated. Please help us spread the word that the Diamond Awards are fan-based from the nomination process all the way until voters choose the winners. The first round of voting opens January 3, 2014. At the time, everyone is on equal ground. At the end of round one, we take the top ten names in each category, compile a list, and then we open round two. At the closing of round two voting, we then take the top five names and then the winners are picked from those choices. Again- the fans choose the nominees and winners, so let your voice be heard! Please remember to share the voting link on your website and all social media outlets. grateful. Several of our artists have already reserved a booth for next year. If you would like to participate as an artist, email Rob Patz at rob@sgnscoops.com for registration information. There are numerous tasks involved in planning and executing an event. If you would like to volunteer through various promotional activities throughout the year, or with onsite tasks during the convention, please email Rhonda at rhonda@sgnscoops.com. beyond the walls of the convention center with the good news of Christ. In 2011, we partnered with LIVE-IT, a local organization in Sevierville and helped stock their community thrift store. In 2012, we teamed up with LOVE A CHILD and provided hot meals to children in Haiti. 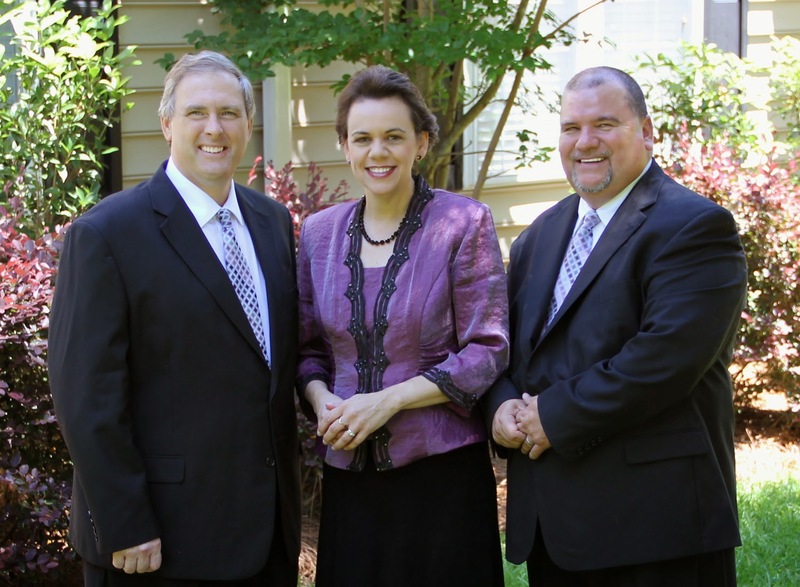 We ask that you keep us in your prayers as we seek God’s direction as we select an outreach ministry for 2014.